Question: I understand that you have a number of stations that broadcast into North Korea, but that the radios available in North Korea will only receive preset frequencies of government approved stations. Do you currently have a program for delivering radios to listeners in North Korea? Answer: Do we ever! 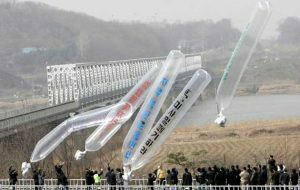 We have two methods for distributing radios into North Korea: Smuggling them across the border from China; and floating them across from the south in hydrogen or helium balloons! Care packages with radios are floated across the border with North Korea, under helium-filled balloons. In both situations FEBC works with other specialist ministries. We supply the radios and some care packages to go with them. The packages include chocolate bars, small US cash (easily exchangeable without raising questions), an MP3 player with special messages from the south, and some medical supplies. The group in China have managed to distribute 2000 radios into the North over the last three years. The balloon ministry has sent up over 900 radio and care packages since 2012. FEBC South Korea has been reaching out to the North for 60 years, using our high-powered AM stations in Incheon and Jeju. 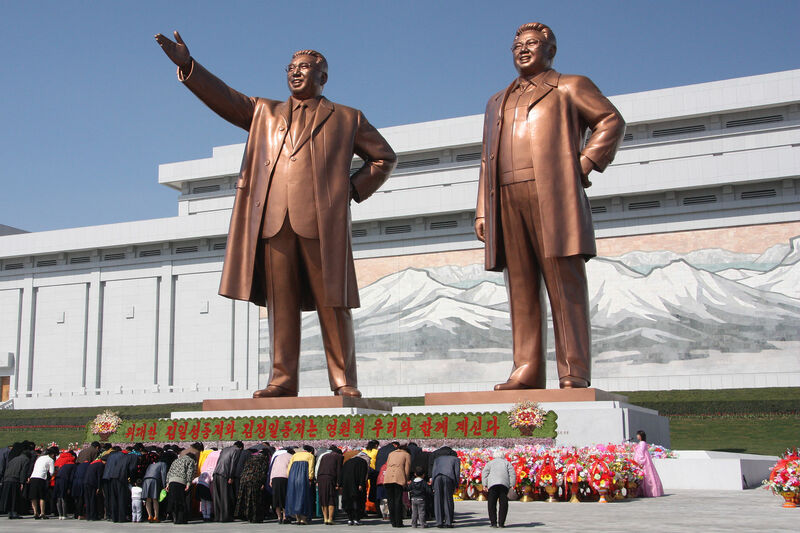 With North Korean defectors on staff as producers and announcers, FEBC broadcasts testimony programmes, biblical dramas, music, and news from the South and around the world. Please pray that these radios will make it into North Korean households, and that all who hear will experience freedom in Christ. 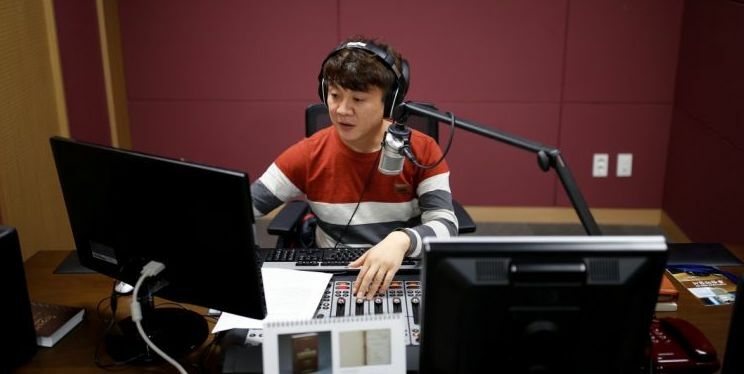 Kim Chung-seong broadcasts “Hello from Seoul” into North Korea. 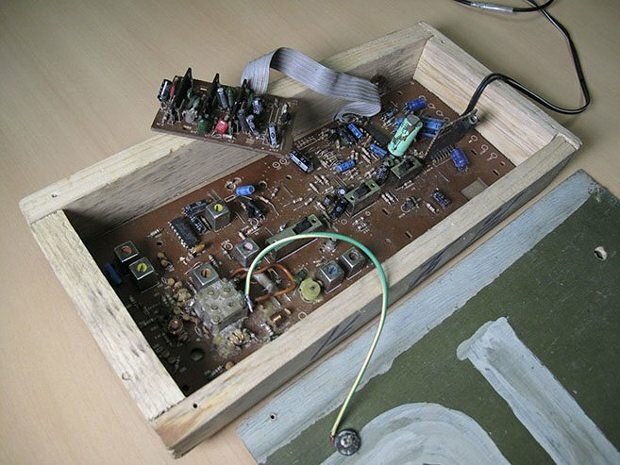 This picture shows a homemade radio inside North Korea. People cobble together parts and build their own receivers in order to tune-in to “illegal” broadcasts. Defectors continuously tell us that FEBC broadcasts are a lifeline for the church in the North. To support radio distribution with FEBC in various countries around the world, visit our Radio project page here.